Sony has transformed their PlayStation DualShock controller into an alarm clock. We assume this is because they want the PS4 to be the very first thing you think about in the morning and the very last thing you think about before going to sleep. This comes after the release of a retro PlayStation watch that you will check throughout the day. Well played Sony. Outside of the PS4 controller theme, the alarm clock features are pretty basic - an LCD display with backlight and a standard beeping alarm (USB powered). 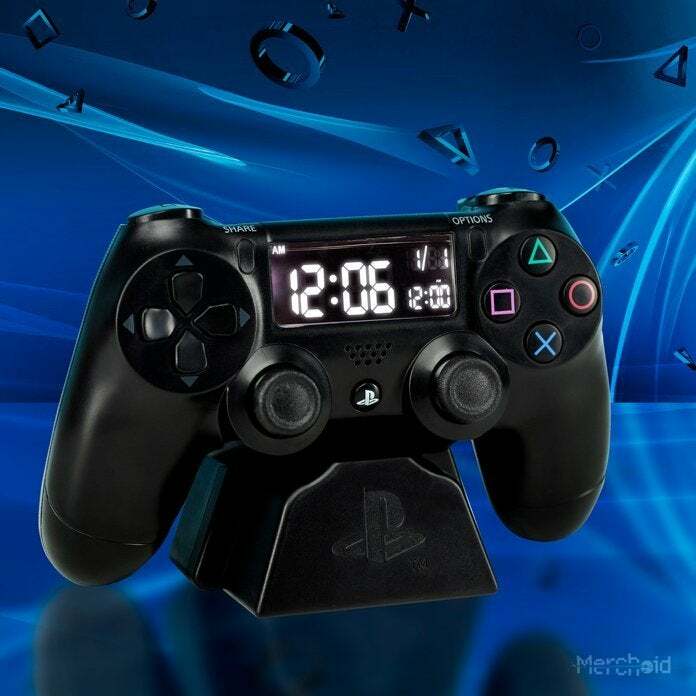 You can pre-order the PlayStation DualShock alarm clock right here for $35.99 with free shipping slated for May. 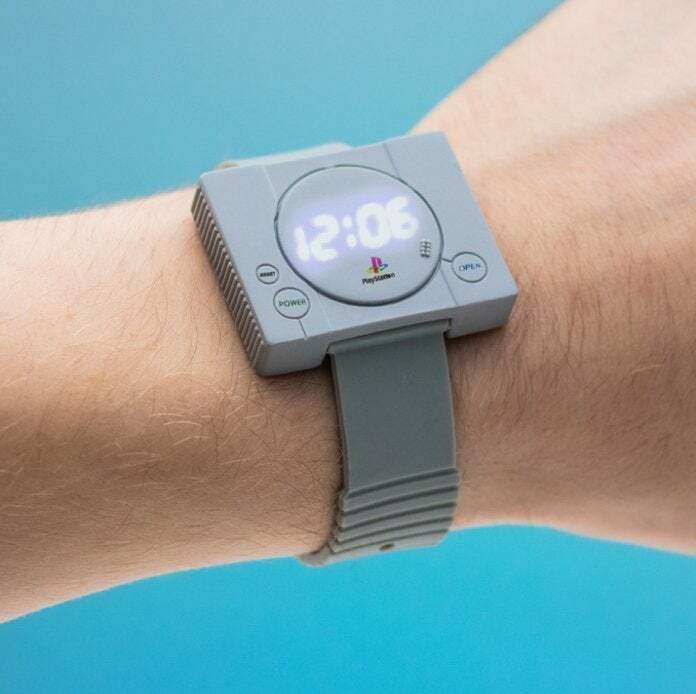 As noted, Sony recently unveiled a PlayStation watch that looks like a PS1. Like the alarm clock, the functions on the watch are pretty basic - just the time and an illuminated display. Yes indeed - the hottest novelty watch of 1995 is all new for 2019! On the plus side, it is a lot cheaper than your average smartwatch. You can reserve one of the PlayStation watches right here for $25.99 with free shipping slated for May. It follows a similar Nintendo Game Boy-style watch that was released last year. At the moment, the best place to get one of those is from third party sellers on Amazon, though you might want to spend the money on the Game Boy alarm clock instead. 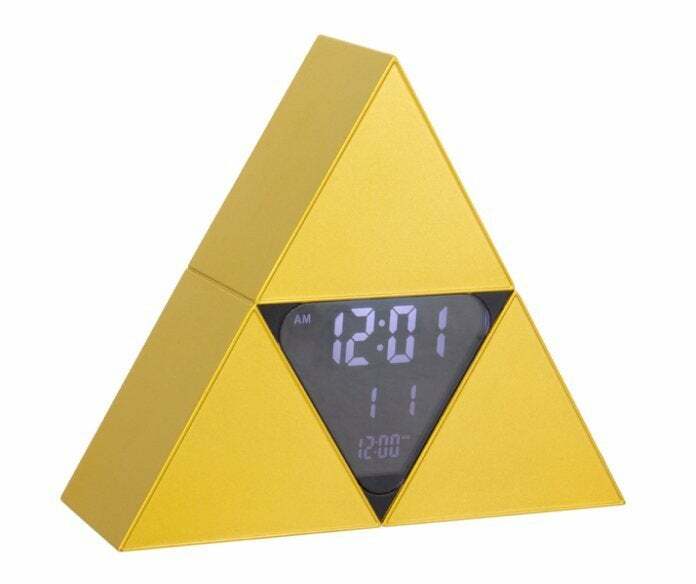 If you're ready for every day to be an adventure, you can pre-order The Legend of Zelda Triforce alarm clock right here for $35.99 with free shipping slated for June.